Keep on reading "The Accidental Billionaires" and please join our Book Session tomorrow, as Jakarta Book Club take part in Wall Street institute book fair. 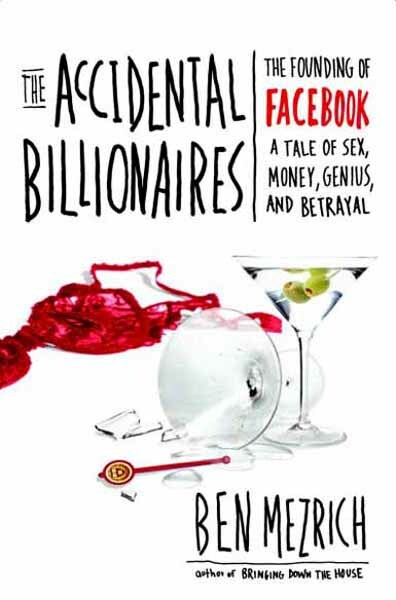 We will have ice breaker and light discussion on the book, which inspired Hollywood's latest movie, "The Social Network". We are going to talk about insights behind Mark Zuckerberg, Facebook, and harsh campus life at Harvard University. PS. Please feel free to bring your old book to swap with others.